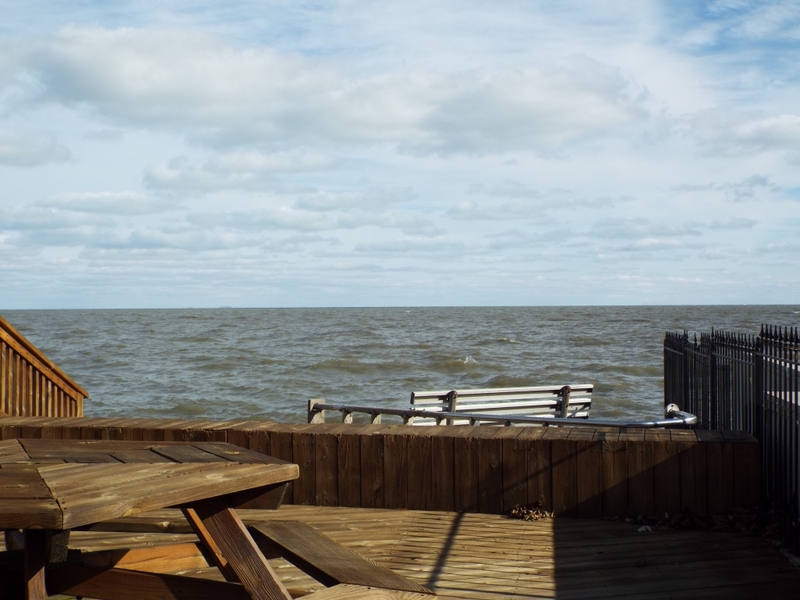 For some life on a lake, look no further than St. Clair Shores, Michigan. 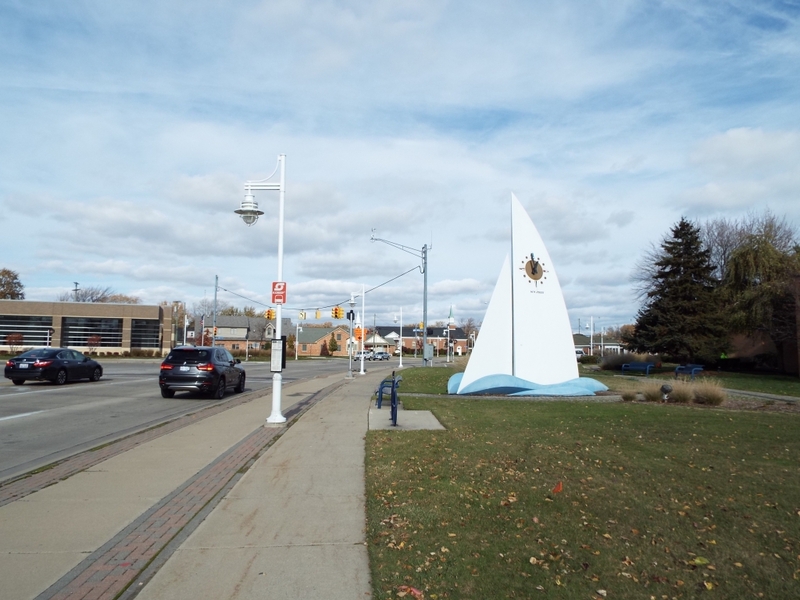 One of Detroit’s suburbs located on Lake St. Clair, “the Shores” was originally called L’anse Creuse when it was settled by Frenchmen three centuries ago. 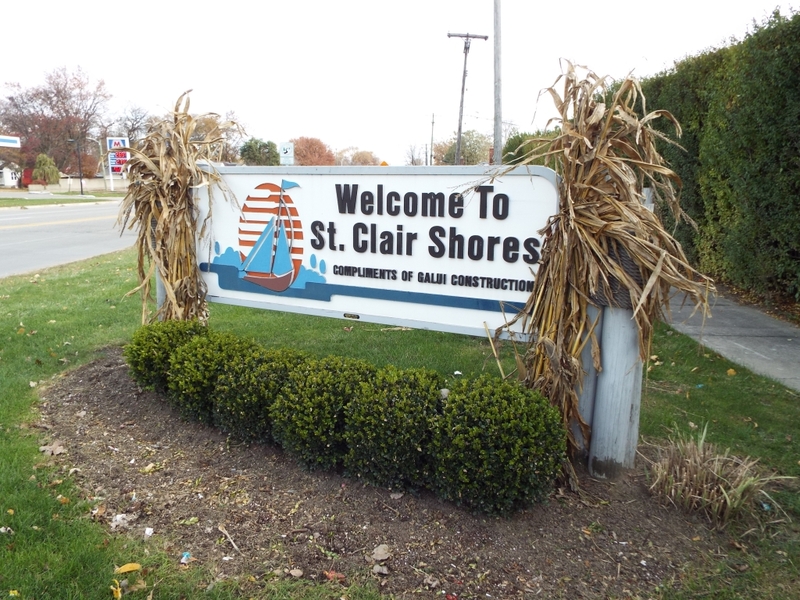 Since then, St. Clair Shores has blossomed into a city that retains its spirit as a bedroom community and its tradition as a go-to location on the lakeshore. As a resort before World War II, St. Clair Shores featured an amusement park called Jefferson Beach that claimed it housed the country’s longest roller coaster. 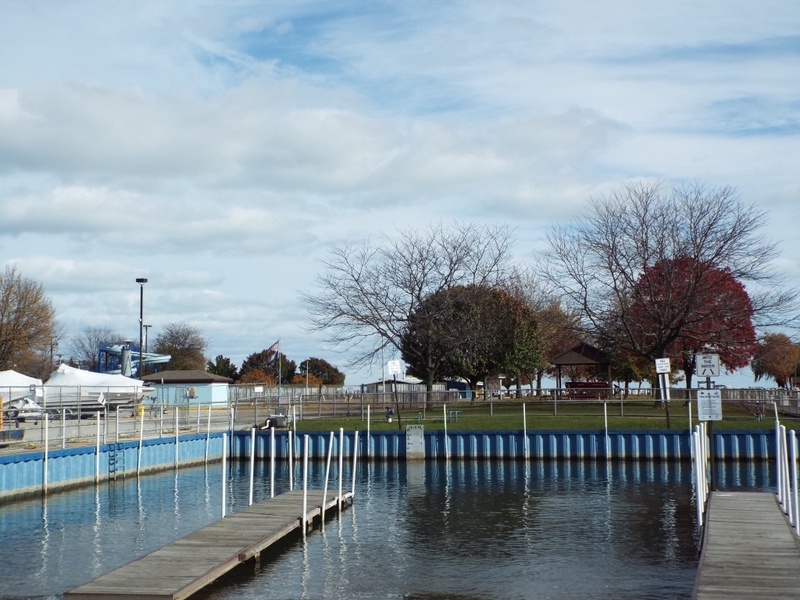 Time saw the park turn into a marina, and the marina is now one of the focal points in the community, which also sports a few beaches that can be hotspots in the summer months. 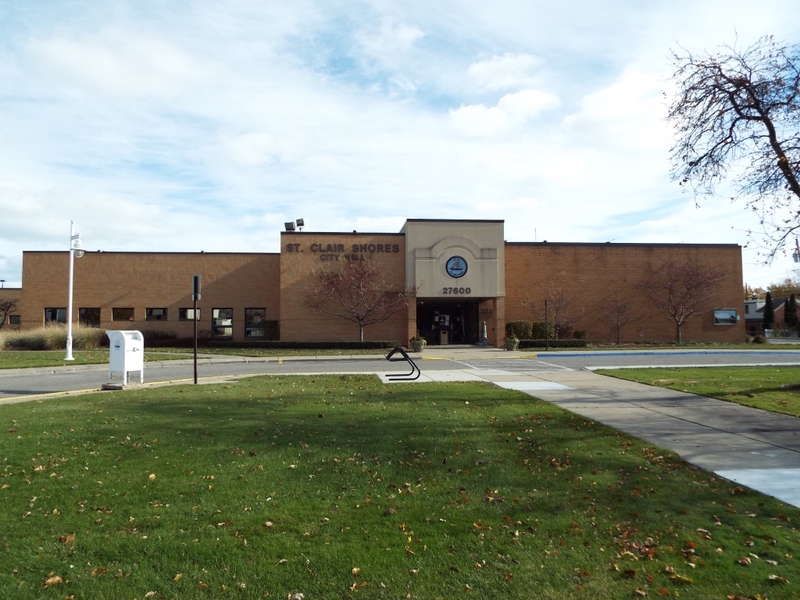 The schools in St. Clair Shores, Michigan, fall under the three different districts, each of which includes a high school. 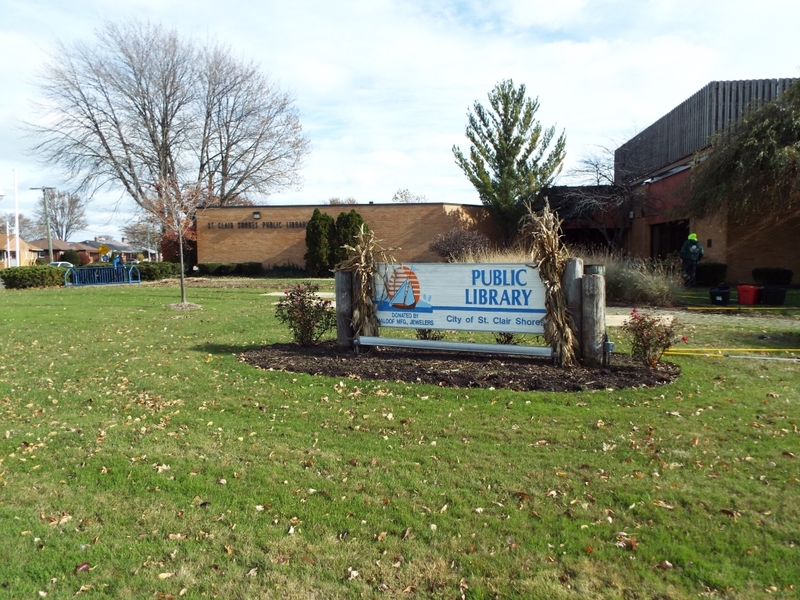 Recently, several schools were honored for green initiatives; Jefferson Middle School tied for the Top Overall School 2012-13 in Macomb County thanks to their paperless initiatives, park clean-up, composting, and gardening activities. The district is also proud of its students for posting some of the highest MEAP scores in the county. 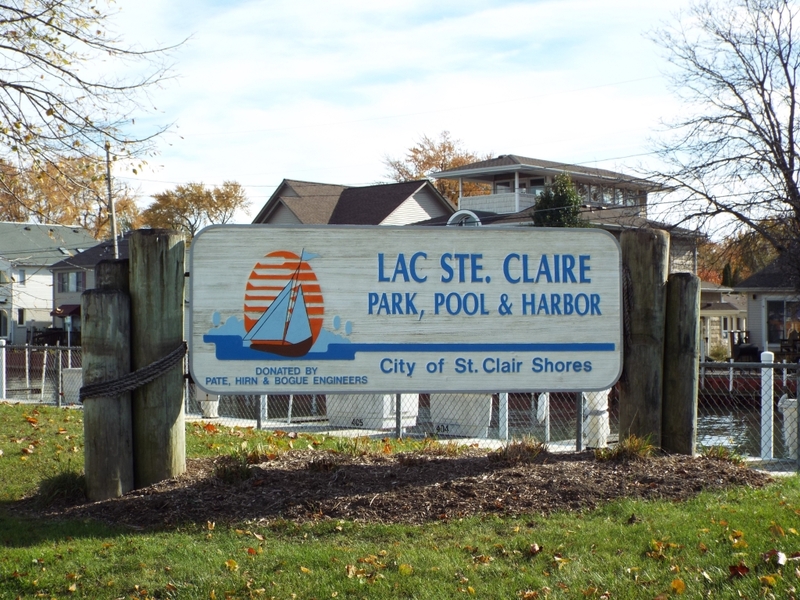 Away from school, children and adults alike may be found in one of the St. Clair Shores’ six major parks and numerous neighborhood parks. Featuring in-line skating rinks, walking trails, basketball courts, soccer fields, baseball diamonds, playscapes, and plenty of space for picnics – or just running wild! – there’s something for everyone. You can also enjoy the Civic Ice Arena, which includes adult hockey and public skating. There’s a golf course, and as one might guess, opportunities for numerous water sports. 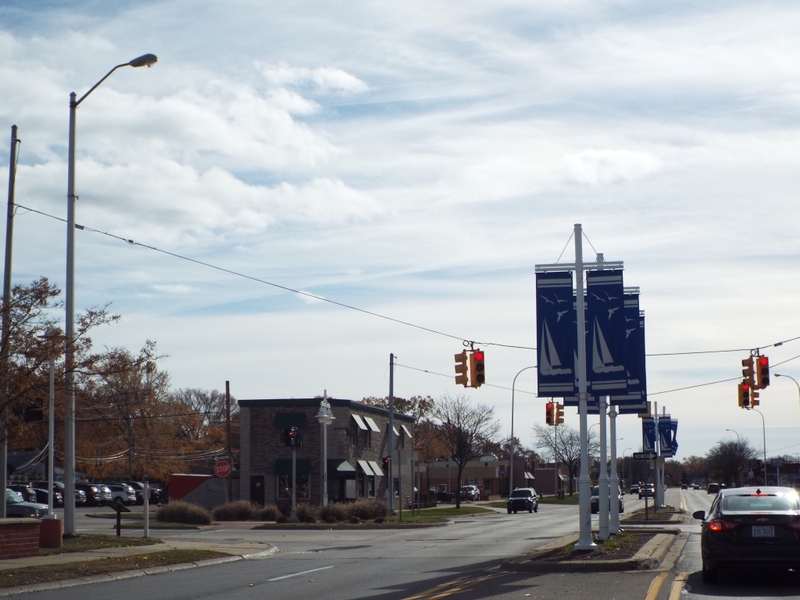 And despite much of the city being residential, businesses certainly exist and thrive in St. Clair Shores. 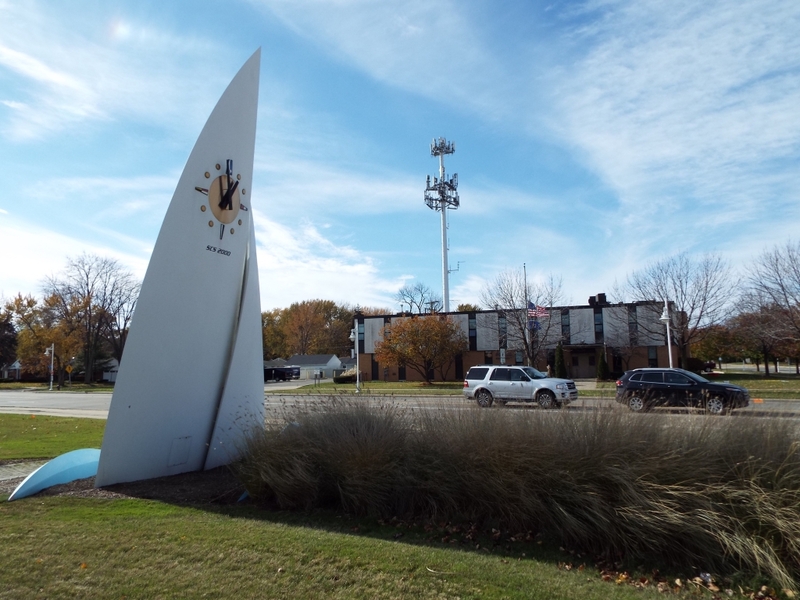 Two were recently recognized by HOUR Detroit as local favorites, including Maloof Jewelry and Gifts and Pegasus Taverna, the former a boutique for engagement rings, and the latter a restaurant offering classic Greek-themed fare.